This vintage jacket was made in England in the 1970s by Ibex of England – “Elegance in Leather”. 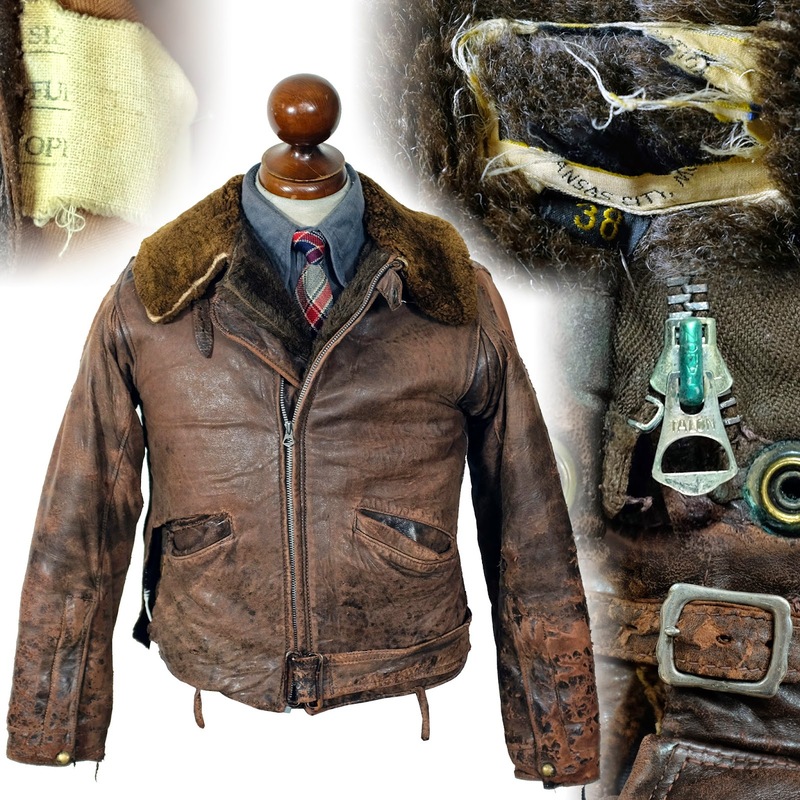 It is made of what feels like lightweight deer, in a six pocket pattern made famous by East West Leathers. 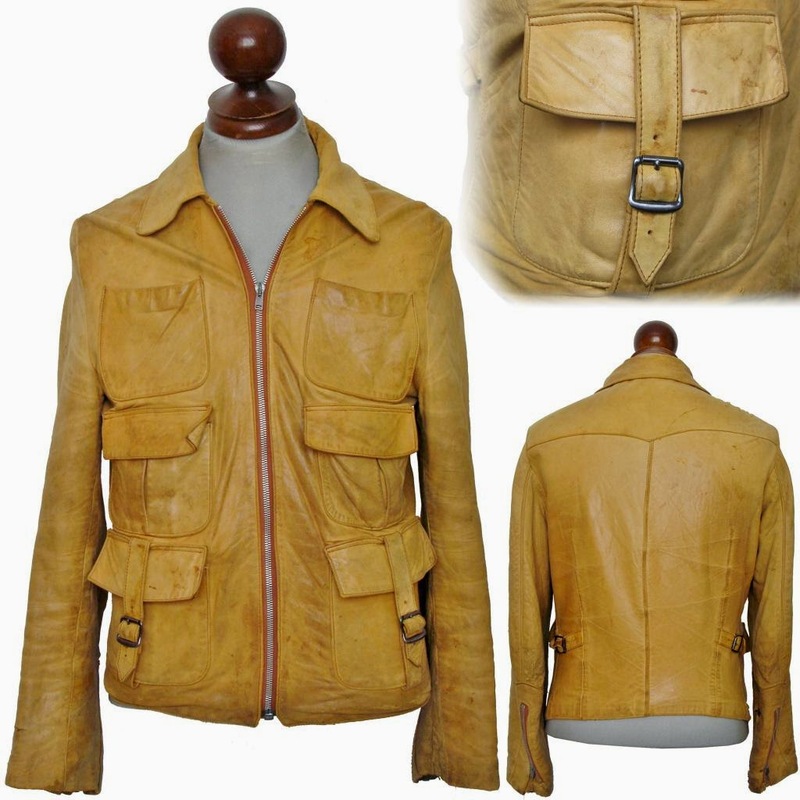 This style has been widely reproduced - Aero Leathers made a version as the “Hippie Jacket” and Levis made several versions as part of their LVC line as the “Scorched Up” jacket. But as evidenced by this jacket, a '70s original, even with makers from the era, that type of pattern proliferation was rampant. It has a six pocket front. The top two are open, the bottom four are pleated and flapped, and the bottom two have buckled belts assuring a secure closure. The back has side adjusters, and the sleeves have motorcycle jacket style zippers. Zippers are all English Clix brand. The jacket has a western style back yoke as well as pleats. The sleeve zippers have distinctive u shaped surrounds. The jacket is tagged a size 40.